As your biggest investment, your home should be given the best in care and products. 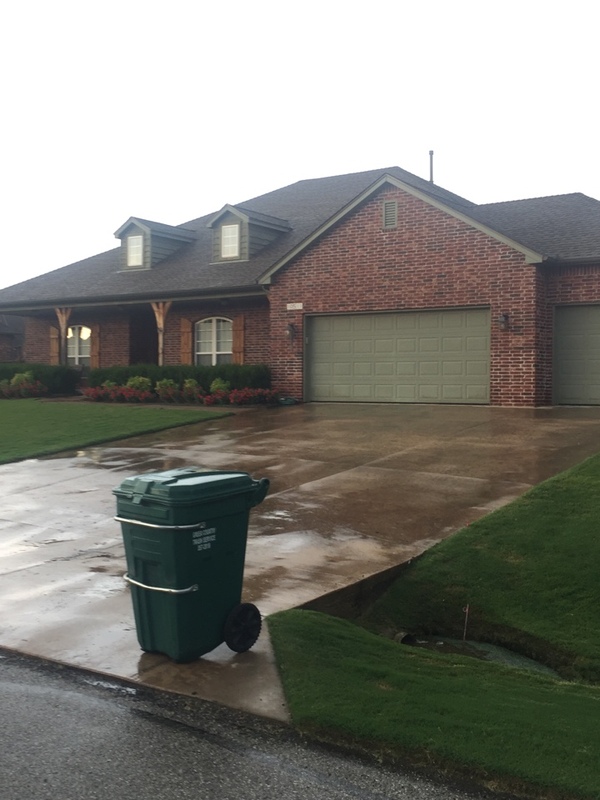 Here at All American Roofing, our goal is to offer quality roofing in Broken Arrow, OK and the neighboring cities with the absolute best in products, that is performed by an experienced craftsman for an affordable price. We want to turn your home into what you’ve always dreamed it could be. 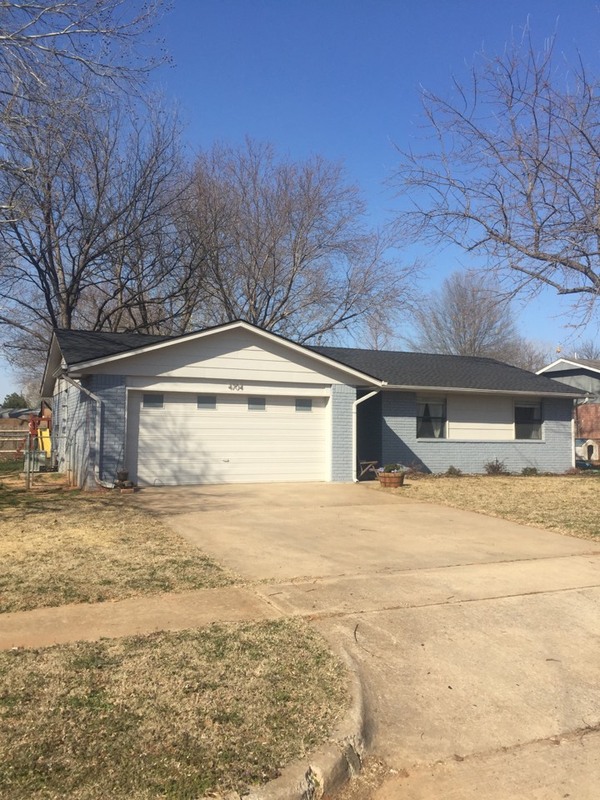 We’ve been around since 1981, and have over 40 years of experience improving homes. We know what it takes to make your home shine, and we know the right products to use. 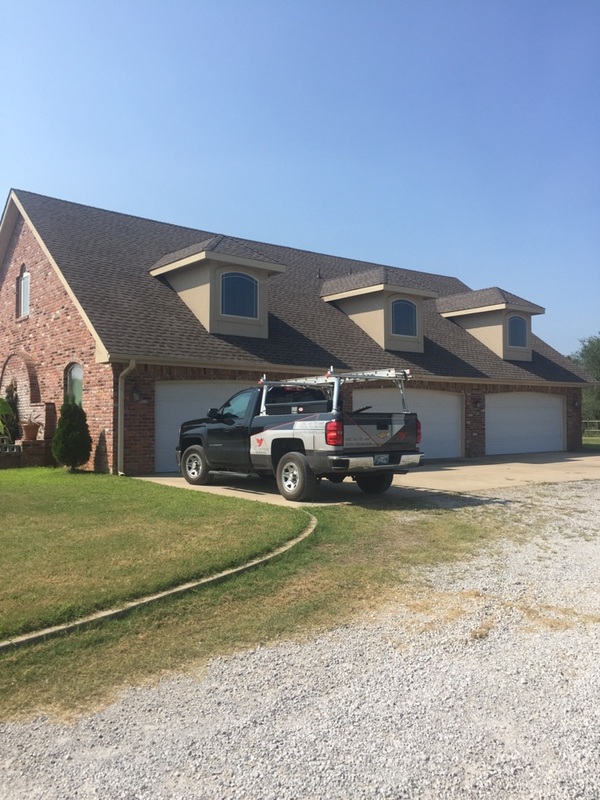 Here at All American Roofing, we pay attention to details that make all the difference in how your home looks after the job is complete. 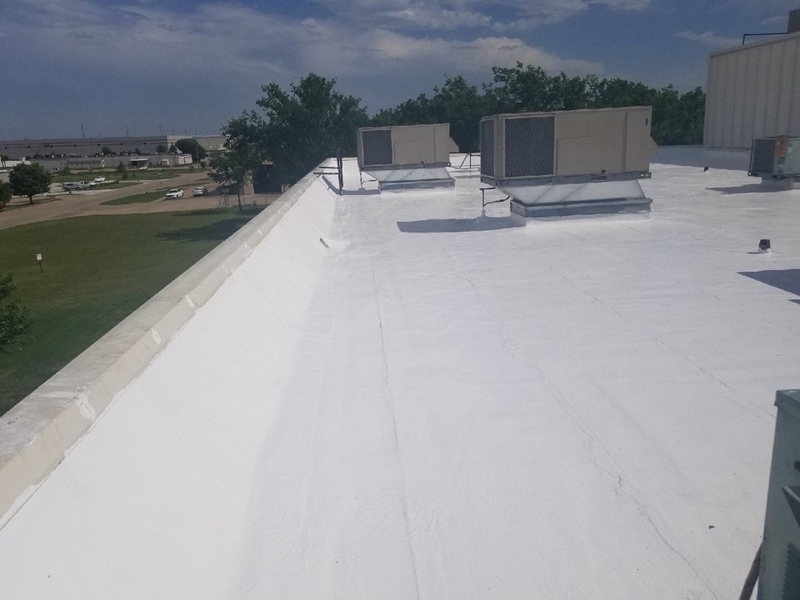 We also work with businesses of all sizes to ensure that roofing is up to code and in a good position to protect a building from the elements. 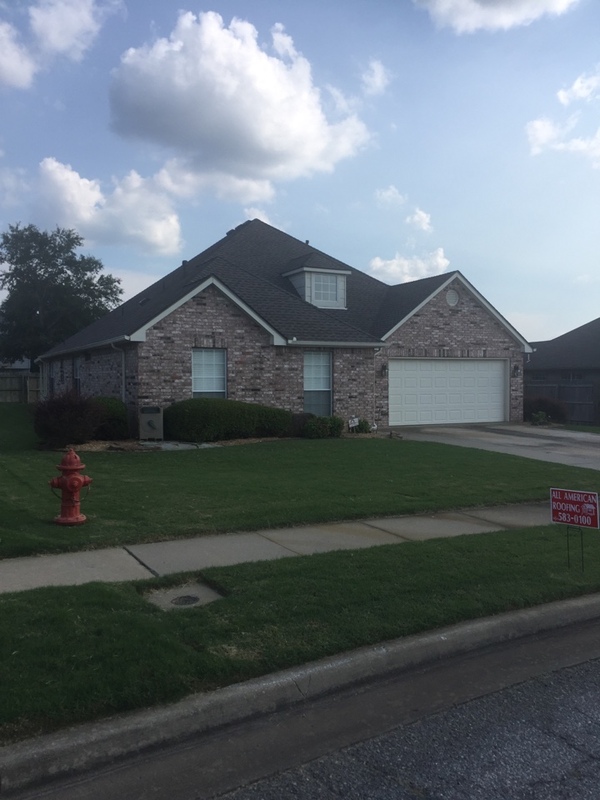 Whether you are a home or business owner, we are the roofing contractor in Broken Arrow, OK and the surrounding areas that you can trust to get the job done right the first time. 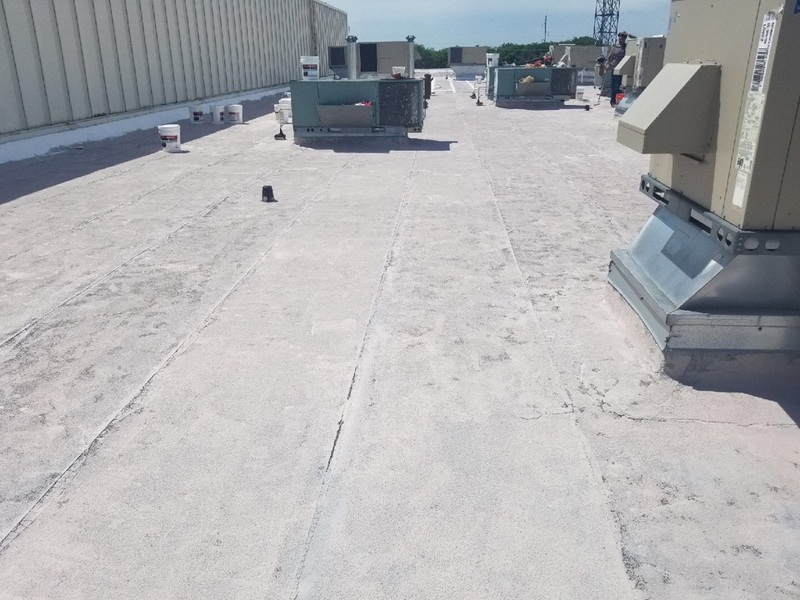 Every job is inspected by a representative from our company after it is completed to ensure that we are satisfied with the work and that all your questions or concerns are addressed. We are with you every step of the way of your home improvement project. New Gaco coating job . Job all primed with epoxy primer ready for Gaco coating. 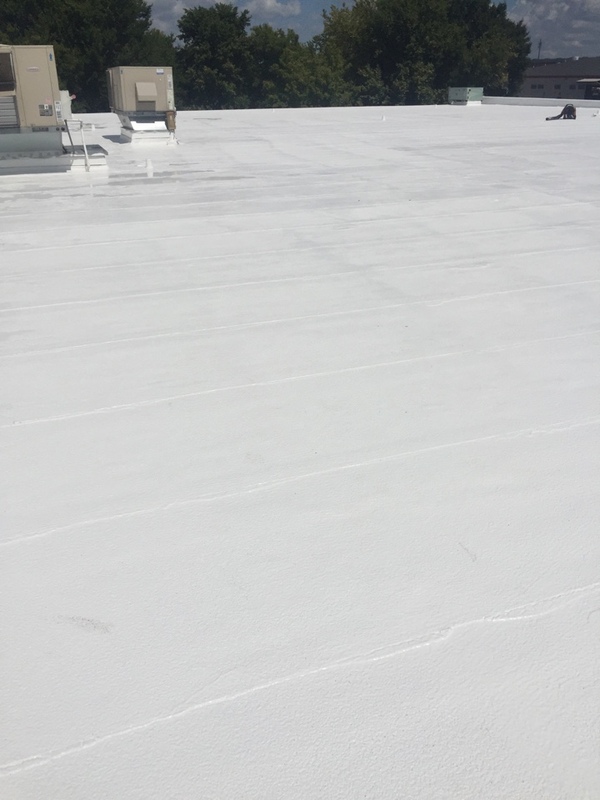 A great answer for your commercial roofing needs. 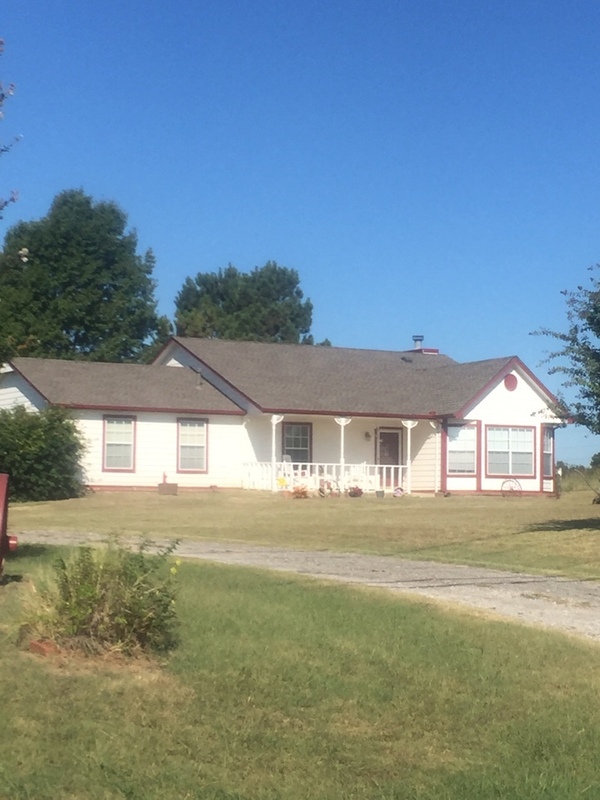 Call us today for a free consultation at 918-583-0100. Our full customer service staff is ready to take your call and answer any questions you have about improving and securing your home.